Silversmith Data has been first to develop industry solutions garnering patent results. Clients can feel confident that technology and products are the finest in the industry. Specialty engineers use professional experience and expertise to develop products that make Silversmith Data a proven leader in technology products and services. 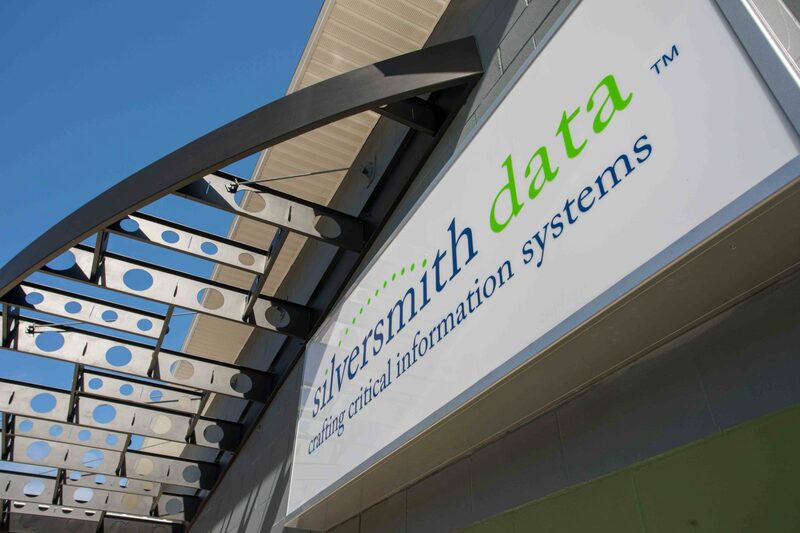 From field testing to independent analysis, Silversmith Data stands by product quality and reliability. After years of careful development, Silversmith Data has proven itself over and over throughout the North America with its automated systems — each designed to control disposal facility processes using PLC technology and monitor facility data points from tank levels and pressures, from oil to water flow rates, and from volumes to pump status. 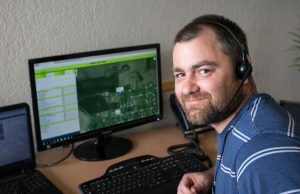 This technology, coupled with knowledge of facility operations, is used to manage pumps, tank levels, and other disposal processes through 24/7 remote monitoring and data backhaul to off-site servers, allowing users to view site data, receive alarms, and generate reports from Silversmith’s data collection center.